Watering your potted plants efficiently is absolutely essential to maintain their good health. However, most gardeners, whether amateur or well seasoned, make the mistake of wither over watering or under watering their plants. So, we will help you to figure out a way to water your babies perfectly to keep them happy and healthy all year long. The water requirement of each plant is a little different from the others. One standard technique to avoid under or over water your plants is to understand the moisture level of the potted soil. You should only water your plants when the surface of the soil feels dry to your touch or lightens in color. Make sure you do not let water sit stagnant on the trays which lie underneath your pots or planters. It will retain excess moisture in the pot and deter it from drying which might cause serious issues like root may rot in the long run. 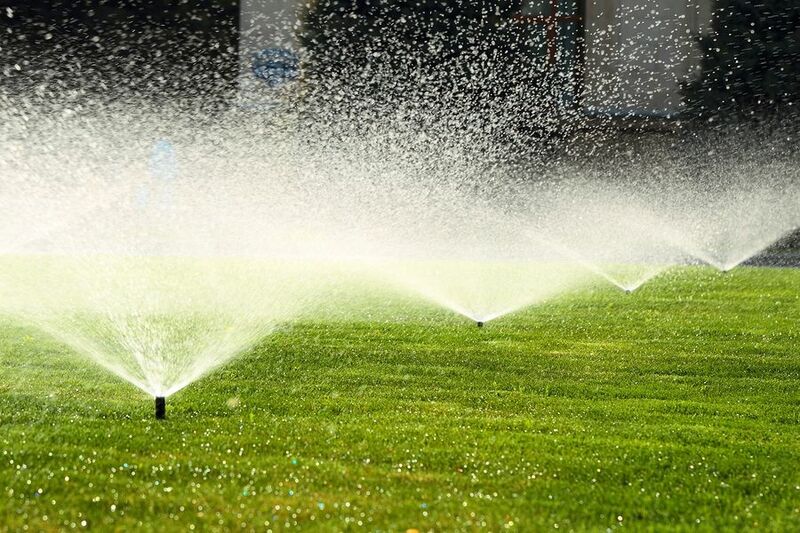 When you water your plants make sure to water them abundantly until water flows out of the drainage holes. This ensures that the entire soil is well hydrated till the very bottom of the pot. Watering your plants in small portions only dampens the surface and hampers the growth of the roots. Talking of drainage holes, make sure that your plant pots and planters have proper drainage holes which are not clogged so the excess water can flow out effortlessly eventually. If your potted plants are drying out too quickly then consider repotting them in a larger pot or planter. Larger pots will obviously hold more soil which can retain enough water to keep your plant hydrated for a longer period. The evening or early in the morning are the two best times to water your plant as this is when the soil cools down and evaporation is minimum. So, you soil can drink up enough before the moisture is when the sun hits. One of the easiest and most efficient tools to water your potted plants is by using a garden hose. So invest in a garden pipe online for easy watering. While choosing a garden pipe online make sure to look for a material which is durable and abrasion resistant so it does not split or tear or leaks water within just a few days of use. A warranty of a year from the manufacturer is a good place to start. Make sure you invest in a pipe which is long enough to cover the entire are of your garden comfortably. Try to measure the distance and add a few meters to that so you do not have to go though any hassle while watering your plants. If your garden is quite huge for just one pipe to cover then consider getting pipe connectors to attach another pipe. While you garden pipe buy online go for a pipe which is about 0.5 inches in diameter so you can handle it easily while watering your plants. Life is beautiful and you can make it even more spectacular with your gestures. You can always celebrate the presence of your loved ones with some moves on your part. Distance is just a cliché in this present era. If you want to express your warmth to someone, you can use the best items for it. Be it anniversary, birthday or any other special day, you can make anyone feel special with your gift. Nobody is telling you to go any materialistic with expensive gadgets or clothes; just give something that touches the heart and brings a shining smile on the face. You can think about designer cakes in jaipur or in your city or simply stick to flowers. 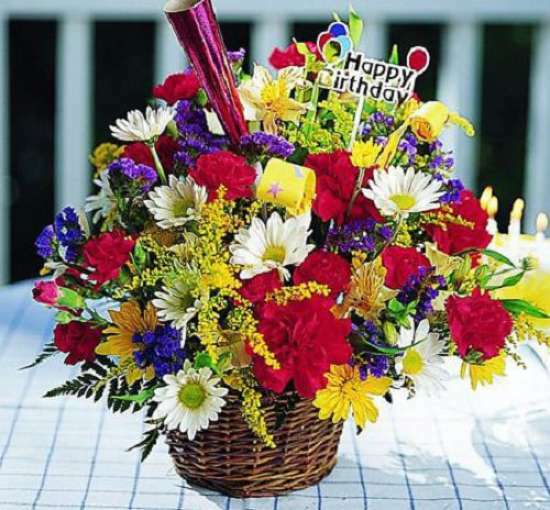 Bouquetsand cakes have the dynamic charm that is always alive and never withers. When you give a bouquet of roses, there is love, romance and friendship in it. The romance it spreads and the mood it creates is matchless. You can find a huge pinch of love and warmth through bouquets of roses. Roses can be the apt thing that you can do to anyone you love or admire. Be it professional arenas or personal relations; these stand intact and hypnotic. Come on, flowers indeed are the most gorgeous creation on planet. Amidst these flowers, Roses are the most laudable. The rose stems from the genus Rosa, in family Rosacea. Roses denote passion, love, admiration and the beauty of the nature. Thesplendour these roses carry is hard to resist.Sought-after throughout the history for its unparalleled beauty and hypnotic fragrance, Roses have always been the finest messenger of emotions. Similarly the different colours of roses have different emotions and feelings to express. If you want to express your burning love to someone, do express it with a bouquet of roses. It would be even better if the bouquet has red coloured roses. These are like synonym of deep rooted love and passion. 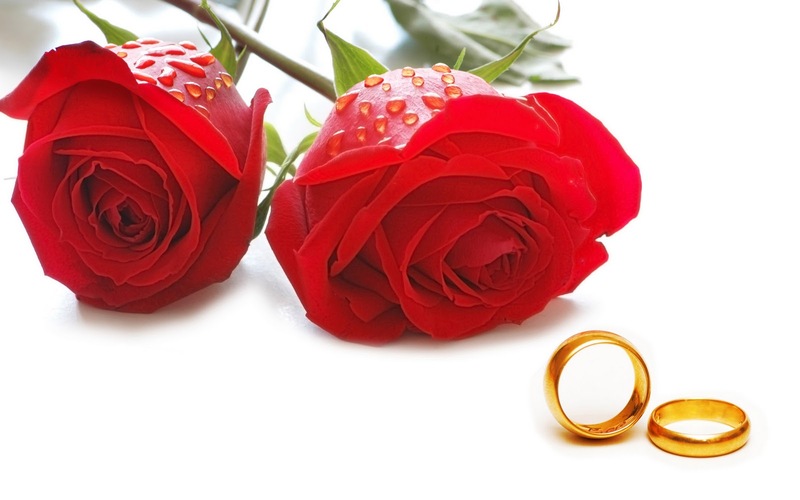 Say ‘I love you ‘to your beloved with a bouquet of exotic red roses. If you want to make someone’s day shiny and charming, then yellow roses is apt. if it is an important day for your mother in office and you want to wish her happiness and cheer then you can do it with yellow roses. Indeed, yellow roses have a connection with Sun and they splendour cheer and admiration like no other thing on planet. Your yellow roses would bring shine in the days of your beloved ones. 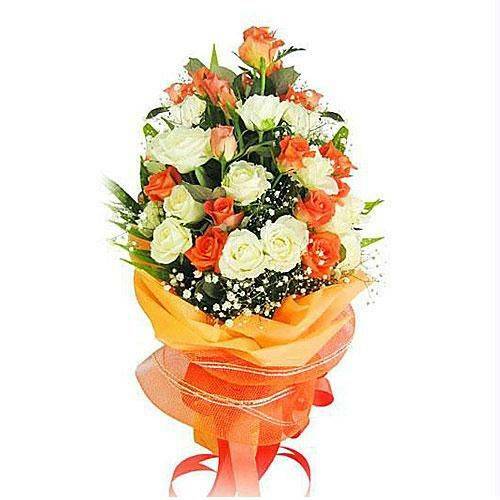 If you want to appreciate the achievements of someone special then go ahead and give them a bouquet of orange roses. 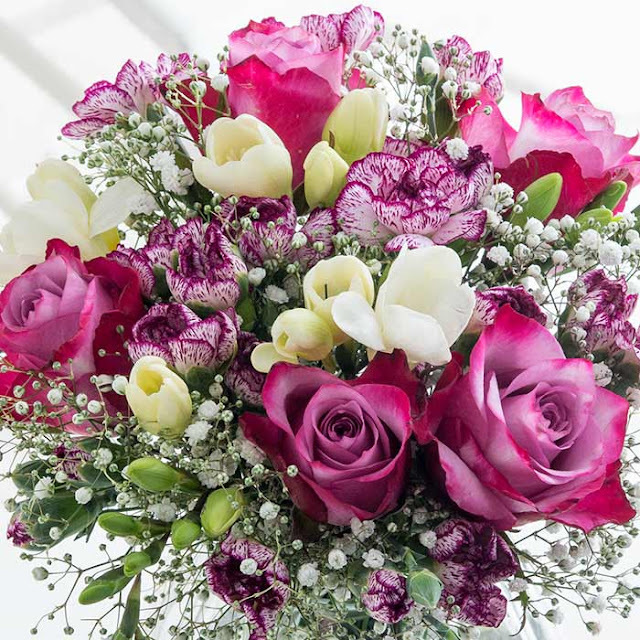 These coloured roses express desire and appreciation. They would fill the days with zeal and charm in no time. Thus, different roses have their different moods to add in your special relations and days. Spice up your bonds through flower shop in jaipur. These flowers would beautify your life. The fact is that corsages are considered to be still in vogue and found to be trendy and fashionable. The formal corsage can be termed to be basically a flower bouquet or one flower which is worn by the bride on her grown. Also, any other woman might wear it on her dress to show a sign of having a grand occasion or day, like the wedding or prom. Corsages are also worn by women around their wrists. But before selecting one, it is necessary to determine if only the flowers are to be ordered or the whole pre-made corsage is to be selected. The person can contact the leading online flower shop in Jaipur and to get to know about the available corsage choices. This can help him to make a well-informed decision and also save on precious money, without compromising on the quality aspect. Lace Corsage: In case, real flower is not desired on the corsage, then a lace flower can be printed upon heat transfer paper. This can be later ironed onto an organdy corsage, which is sure to appear beautiful. 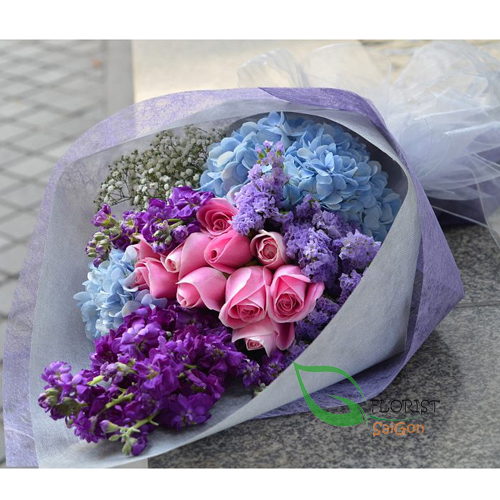 Ribbon flower corsage: During the wedding, one can make use of silk ribbon flowers for making wrist corsages. This can be presented to the bridesmaids as fashionable floral accessory. The bridesmaids also have the corsage worn as brooches or tie it around their ponytail. Rather than silk flowers, real flowers can also be used. Modern looking corsage: According to some, corsages are seen to be old fashioned due to their design. Hence, if an elegant and big flower is selected like the gardenia or flat garden rose, then it is to be added to green ribbon as base over the elastic band. This can help the corsage to get that modern, sophisticated look. Ruffly corsage: If at the wedding, there is to be a flower girl who is not in a position to sprinkle properly flowers from the basket, then this sweet accessory can be worn by her. The layered petals of a lush bloom could be prepared, if gathers are created in eyelet trim. This can be secured with few stitches. The corsage can be further secured to the wrist of the little flower girl with another eyelet trim. Wrist watch corsage: Large flowers can be used in single bloom for attaching it to elasticized ribbon that are available generally in different styles and materials. It can ensure snug and comfy fit. The corsage will appear just like a beautiful wrist watch. Blooming rings: It is not required for the corsages to be made large sized. Using tiny single flower bud or bloom flower, it can be attached to the fabric bands. Such corsage rings can be presented to the bridesmaids at the shower or during the rehearsal dinner. 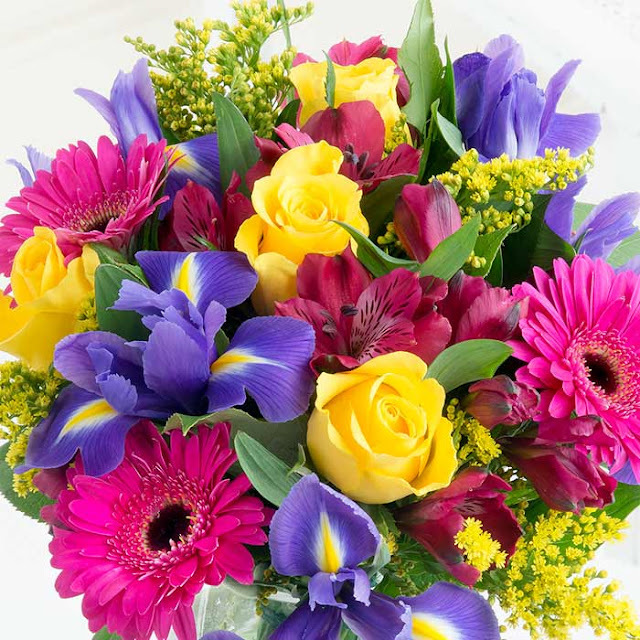 Therefore, when trying to consider flower delivery Jaipur, be it online or from physical stores, the above ideas are better understood and implemented for formal corsages. Talk of charm and beauty and your mind will soon conjure up the images of a wide array of flowers in a myriad of shades. It is the colourful blossoms that give soul to the planet. The beauty of flowers makes them a perfect gift for expressing love. Thanks to their mesmerising fragrance and soft appeal, they never fail to bring a beam of joy on the face of the receiver. Different flowers signify different facets of love. 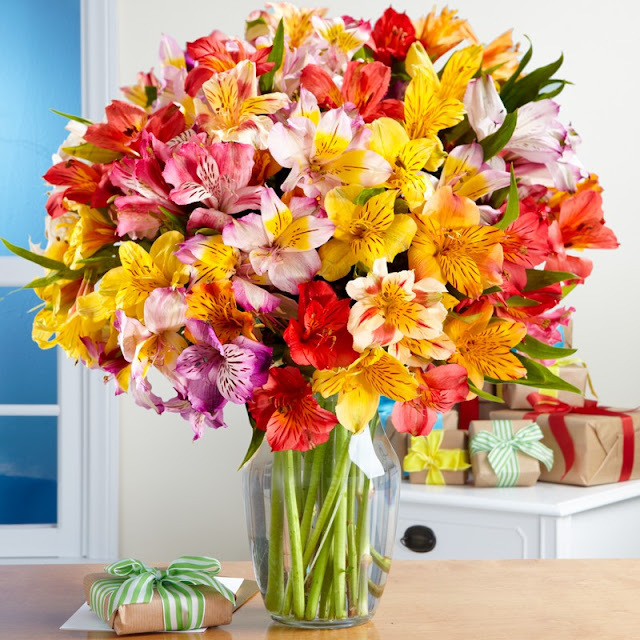 While some flowers imply love at first sight, some flowers mean true love and some mean pure love and loyalty. The list is indeed endless as is the number of flowers brightening up the planet. 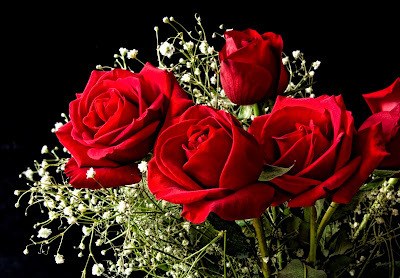 People cutting across race, gender, caste and creed express love by giving each other red roses. Although many people believe that red roses can only be a symbol of romantic love, there are others who strongly feel that red roses can express the generic bond of love and can also express affection towards siblings and parents. The rose, which was initially a primal symbol of life, gradually metamorphosed into a symbol of profound emotions. 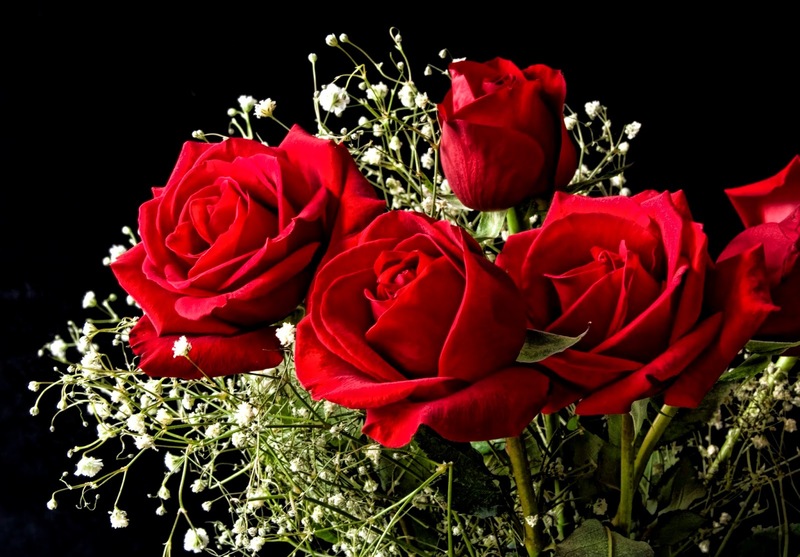 The red rose became the flower of choice for lovers because it sends the message of love strongly. Centuries passed by but the red rose has not lost its significance as a symbol of deep love and fidelity. This may be the reason why sending someone a bouquet of red roses is still the most popular way to say "I love you." The red rose's rich and diverse heritage has culminated into the modern day image of the lover's rose. Red roses would make meaningful gifts for all occasions, spanning from the primal expression of intense love to wedding anniversaries. There are variations in meanings though. Even a single, long-stemmed red rose can evoke a powerful response from its recipient - a trait no other flower can convey and boast of. If you are one of them who love an arrangement of odd number of blooms, go for the 19 Red Roses. A vibrant bouquet, the 19 Red Roses packs a powerful message of love with nineteen stunning, large headed, long stemmed red roses, making it an ideal gift for those who want to offer red roses in style.